Working on the Screw This quilt which will have 4 layout options and 8 size options. 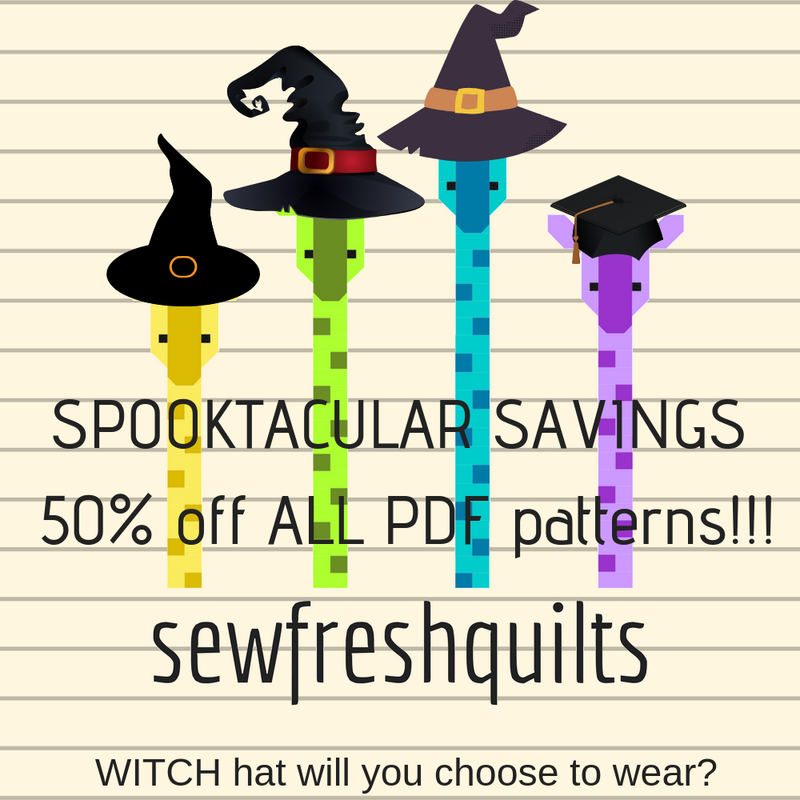 While I am working on the SCREW THIS quilt, I am also HAVING A SALE!!!!! SCREW THIS is now available here in my shop!!!! Love your Screws! The 4th version is my favorite, such a fun pattern! Oh, my goodness, what a fun, whimsical, and colorful quilt designed for the male species of all ages! It’s kind of irresistible! Another cute quilt, when is the plyers, hammer and wrench quilts coming out:0 Wish my brain worked as fast as yours! Those Screw quilts are BRILLIANT! What a fun quilt. I love all layouts, especially #4. You come up with the best ideas! Love this one!! LOl that is great for a boy's quilt :) I need to stop finding new things and finish the old, but that never works out. You do come up with such great ideas! Awesome! This is such a fun pattern!! And how did I miss this ?? Love it ! !